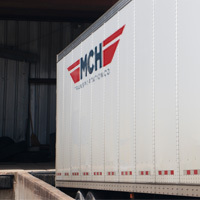 MCH Transportation Company began operations as a Mississippi based trucking company in 1986. 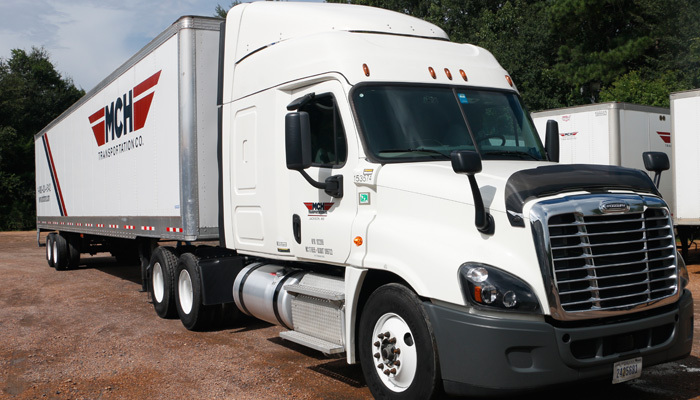 The main objective of MCH Transportation has always been becoming a specialized carrier, concentrating primarily on “Dedicated Service.” As a trucking company, we are both focused and innovative. 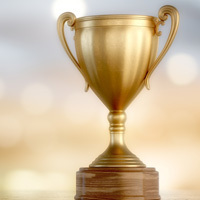 Today our Dedicated Services utilize custom designed systems that eliminate both administrative and driver problems, as well as with providing economic advantages for the customer. At MCH, our approach to business is customer driven. 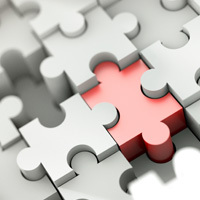 Our dedicated systems are designed from the ground up for each individual client. MCH will set up your operations to meet and exceed the delivery schedules in which your clients are accustomed. 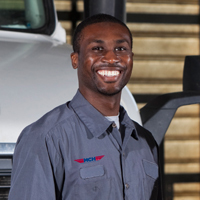 MCH Transportation company currently provides “Dedicated Service” to a long list of companies, many of which are Fortune 500 companies. 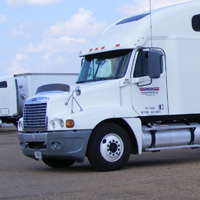 Our Dedicated Service model sets us apart among trucking companies not only in Mississippi: we’re nationwide.